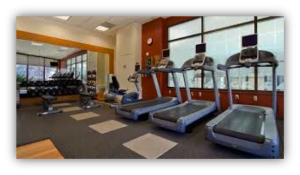 Imagine, you walk into your state of the art fitness facility. It is perfectly temperature controlled, pristinely cleaned, fully equipped. The stainless steel and vibrant colors from the equipment sparkles. Your fitness coach is fit, knowledgeable ready to help you take on the days challenge. You are motivated and ready to shed some pounds, heal your heart and get the energy you need to take on the day. Society thrives when businesses operate at peak performance. However, today, executive and employee performance is negatively impacted by inferior health. Employees are taking more sick leave, unable to concentrate and lack the energy to complete business tasks in an efficient manner. An epidemic of obesity and related illness decrease the efficacy of personnel from executives to office staff. What does this mean for today’s workforce? In an answer to this crisis, smart companies are now investing in employee wellness programs, fitness centers and health perks to help boost employee performance. But turning health & wellness from meaningless buzz words into actionable programs isn’t as easy as 1, 2, 3. You need innovative design, smart programming and motivational coaching to help employees take action. “One Size Fits All” is probably not the best approach when it comes to successful health and wellness programming. Fortunately fitness and wellness have evolved and now there are a plethora of choices that are scalable, practical and cost effective for most businesses to implement. Online Fitness & Wellness Portals – Virtual fitness programs and events builds company morale and encourages teamwork while helping employees develop healthier habits. Employees participate in teams using pedometers to track their walking steps daily to progress along a virtual map route. Designed for individuals at all fitness levels this program encourages employees to set & achieve personal health & fitness goals. Health & Wellness Workshops – Education and motivation are key to successfully developing long-lasting health. These workshops are designed to provide a stimulus towards an active, healthier lifestyle. Participants will learn how to create their very own Lifestyle Investment Plan. The plan created will encompass healthy lifestyle therapies and strategies that will effectively counteract the stressful triggers of a hectic lifestyle. Participants will also learn how to integrate these life strategies into their daily routine. Fitness Classes – Time is a precious commodity. Leaving work to exercise may be inconvenient or even impossible for many employees. 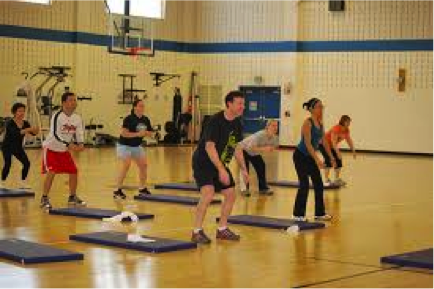 Aerobodies Fitness Inc. provides customized on-site classes geared to all fitness levels. The fitness classes are designed so that each participant is comfortable in the gym no matter their current fitness level. Programs include Pilates, cardio, strength training and flexibility & balance training. Wellness Retreats – Invest in the professional development employees. Providing the tools, information & instruction to develop balanced employees leads to greater employee retention & increased productivity. These offsite wellness retreats provide employees with a wide variety of activities & programs that will enhance their professional development & provide them with the skills & knowledge to lead balanced lives. Not to mention they will LOVE their job. Retreats often encourage bonding thus boosting company morale. Modern Technology – FitBits, Smartwatches, wearable tech and the list goes on. Technology is essential for a highly engaging fitness and wellness center experience. Incorporating user-friendly dashboards, kiosks, green technology, and smart-messaging boards for program announcements and information displays for fitness center patrons will attract more employees to stay connected to your corporate wellness center. 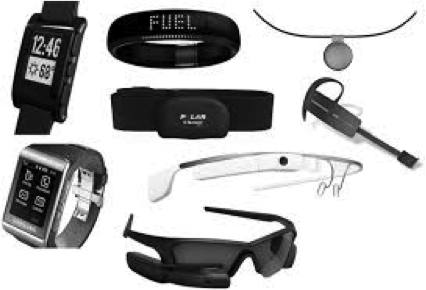 For more information on the ways we need to adapt to address the new psychology of wearable technology, be sure to take a look at this article The Psychology of Wearables and Wearable Technology. Aerobodies is here to help! Results – Strong, effective companies rely on strong and effective teams. Aerobodies Fitness facilities include everything needed to get optimal health results for the workforce. Companies report improved morale, less utilization of sick leave and increased productivity. Value – The lowest price technically acceptable (“LPTA”) approach has surpassed Best Value. Aerobodies provides high quality design and management with expanding services on any budget. Significant ROI – The fluid design of Aerobodies Fitness centers allow for the most usage of the facility. 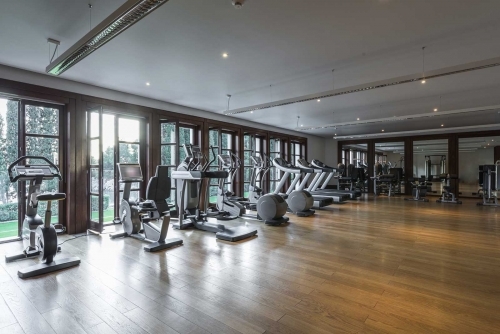 Employees quickly lose interest in on-site fitness facilities that are not well designed to support high traffic periods. 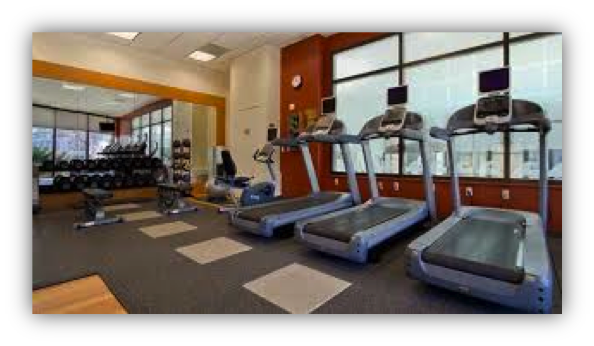 A well equipped and well designed fitness center will get and keep the attention of employees. As the facilities are used, employees begin to experience better health, wellness, quality of life and improved productivity. Proven Success – Satisfied clients range from government to commercial happy customers including: GSA, FEMA, State Department, The Schlosberg Properties, ASCD, OPM, Fannie Mae, FINRA, The Smithsonian & Veterans Administration to name a few. Countless Aerobodies clients have successfully instituted cost-effective programs to positively impact employee wellness. Download our free whitepaper to learn the top 6 success strategies of state of the art fitness/wellness centers to increase employee engagement and worksite wellness. Click here for your copy. Call (866) 659-3400 or email contact@www.aerobodies.com for more information today.